In the town of Løgten north of Aarhus a former silo complex has been transformed into 21 high-quality residences by C.F. Møller. Around the tower, the apartments are built up upon a steel structure in eye-catching forms which protrude out into the light and the landscape. 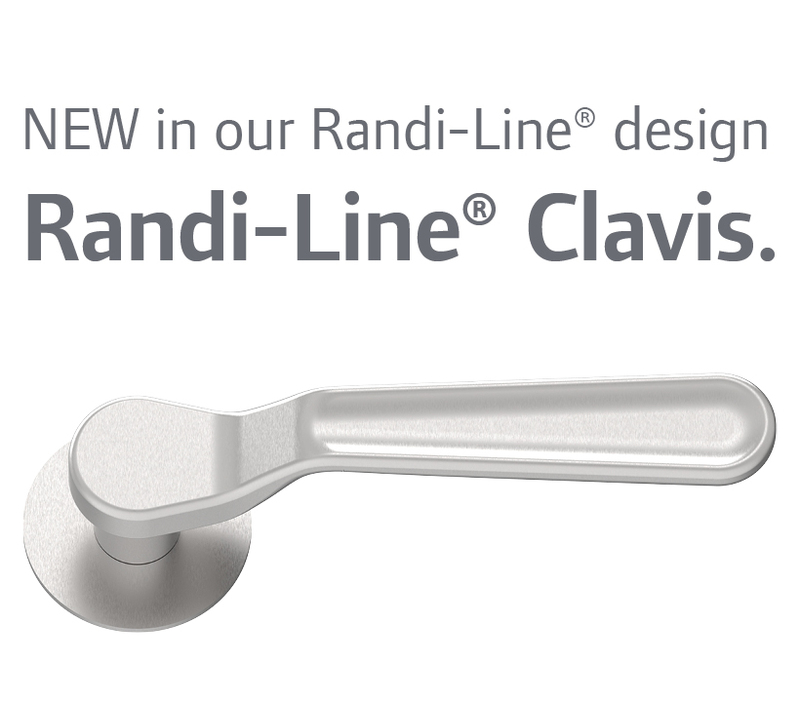 Randi has delivered PegaSys and Randi-Line Komé lever handles for the project. The hotel has undergone a complete refurbishment, which is inspired by its rich heritage. The new style of the hotel is contemporary classic. The architect, Randi and the builder agreed to use a special chromed version of Classic-Line® on the doors. "Little Marselis", with lever handles and accessories from the Classic-Line® series, a perfect match to this type of building and interior design. Learn more about the designs, explore the series and get to know the products through the creatores own words. This is from Database. Choose your region to browse resellers closest to you. This is from database.